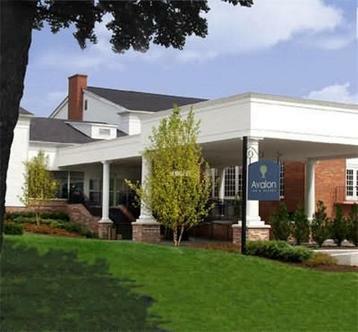 Enjoy the atmosphere of a full-service hotel nestled along two very challenging golf courses. Our rooms are comforting, dining is superb and relaxing is easy. The Avalon Inn provides an escape from the hustle and bustle of the city in an atmosphere that is unparalleled in the area. - 136 well-appointed guest rooms - Comfortable family dining at The Chophouse and The Lobby Lounge - State-of-the-art meeting and banquet facilities comfortably accommodating from 10-330 people. - Indoor Junior Olympic pool, indoor/outdoor tennis, fitness center and much more. - Old Avalon Golf Course - a challenging 18-hole course featuring a 6224 yard, par 71 layout.